Unlike October’s Tech Roundup, where we had several tech announcements like the Nexus 6, Nexus 9, 5k iMac, and several other heavy hitters, November has been a relatively slow month in the world of technology. Regardless, let’s break down some of the month’s best tech! The Nokia N1 Tablet is a cost-conscious tablet that looks like the iPad Mini 3’s twin sister. It features a 7.9” diagonal display, Android 5.0 (Lollipop), and even a reversible USB connector similar to the iPad’s lightning connector. At $250, this tablet is a great deal considering you get a 2.3GHz Intel processor, 2Gb RAM, a 2048×1536 IPS display, and 8/5 megapixel cameras. If you’re the person who’s been wanting an iPad-like tablet but didn’t want it running iOS, this is the perfect tablet for you. 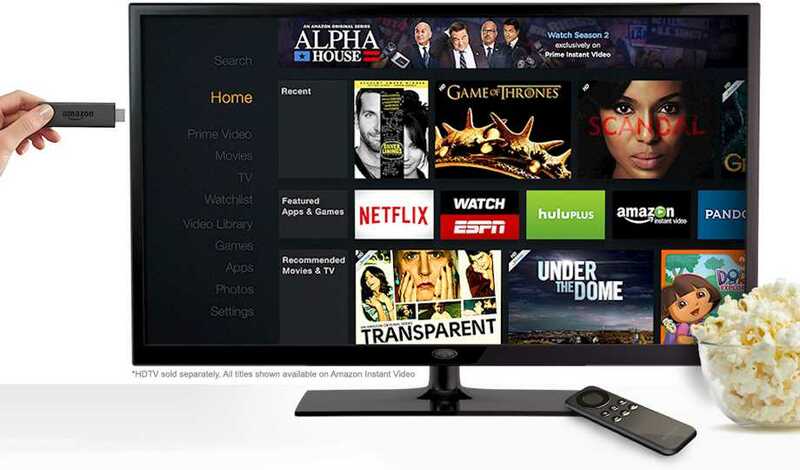 Like the Roku and Google streaming sticks, Amazon has recently introduced the Amazon Fire TV stick. At $40, the Fire TV Stick is the perfect price as it lets you stream almost every service (a subscription will be required for certain services), and it’s packed with more options than the Roku Streamking Stick and the Google Chromecast. The Fire TV stick will be available starting January 15th, 2015. The Galaxy Note Edge is a slightly different smartphone from the ones you’re used to seeing due to its slight curve in the screen. Personally, I can’t decide if it’s innovative and useful, or if it’s a complete gimmick. Besides the interesting bend in the screen, the phone packs a powerful 2.7GHz quad core processor, 3Gb RAM, 32Gb memory, and a 16 mega-pixel camera on a 5.6” 2560×1440 display. 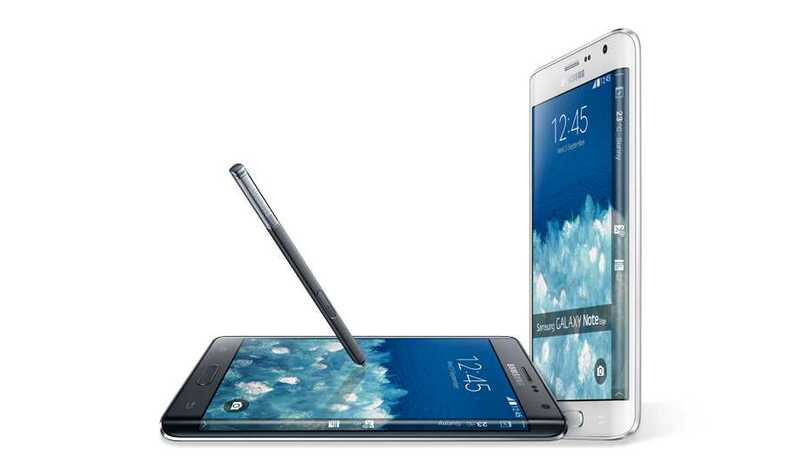 In short, the Galaxy Note Edge features almost identical specs to the Galaxy Note 4, but with slight bend in the screen that has several impractical uses. 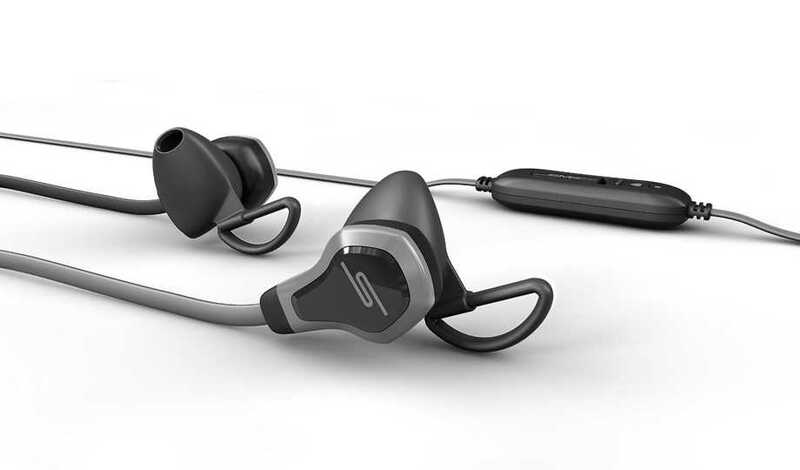 The BioSport headphones by SMS are the latest headphones by the company, and include an interesting feature that hasn’t been implemented into many pairs of headphones. These headphones feature biometric sensors that can detect and monitor the users heartbeat and other information without any batteries or charging required. The headphones are also IPX4 rated which means they are water and sweat resistant (not waterproof). The headphones also come with a tangle free cord, an in-line mic, carrying case, and interchangeable earpieces. At $150, these headphones put up a good fight against the similar (minus biometrics) Beats Tour 2.0. 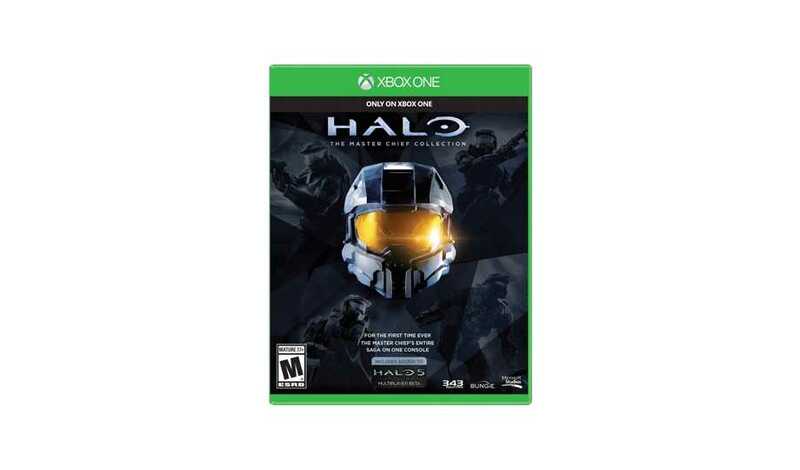 Released on November 11th, The Master Chief Collection was supposed to be every Halo fan’s dream. It was supposed to be the greatest compilation of Halo 1 through 4 and it was supposed to work flawlessly – or at least that’s what everyone expected. No one was expecting the game to be filled with bugs and glitches. The only part of the game that worked (most of the time) was the solo campaign. If playing the co-op campaign online with a friend, the game on the host machine would run smoothly, while the connected player would experience lag throughout the game. Matchmaking was an entirely different nightmare. A majority of the players were experiencing extremely long connecting times to find a match, if they could even find one at all. After waiting up to 30 minutes to find a game in matchmaking, there was still no guarantee that the user would stay connected to the game for the entire match. Thankfully, 343 Industries quickly responded to the numerous complaints and pushed out server-side patches as well as a game patch on Thursday (Nov. 20th). All should be working now if you’re a Halo fan! 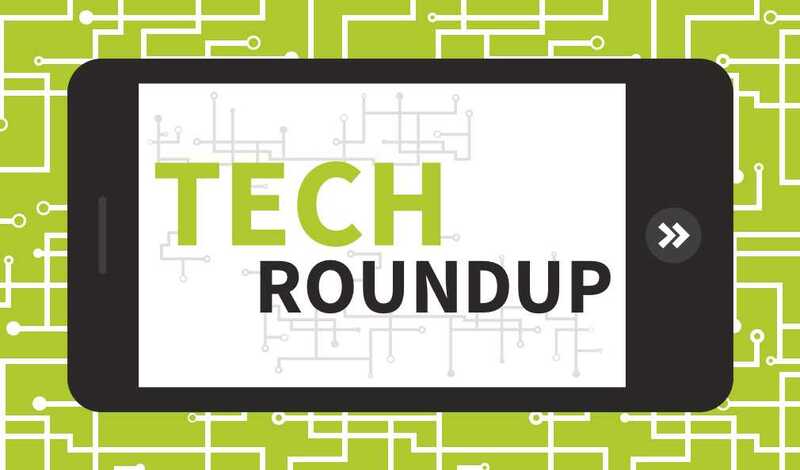 Tech Roundup is our monthly series where we gather the hottest technology gear and news of the month. Carly Baggins is an artist from Australia that has been tattooing for 6 years. What I love about Carly is her unqiue twist on pop culture icons in her drawings and tattoos and that’s why today we’re featuring a collection of her work!